Do you know about a giant prehistoric turtle whose head resembled a football? Or, have you heard about the Jesus Lizard? An ancient lizard that could walk on water. Check out our following pick ofthe 7 most exotic creatures. In Solnhofen, Germany; an ancient being that had the features of a dinosaur plus a bird was found. It was named Archaeopteryx. Astoundingly, this creature was only the size of a pigeon. 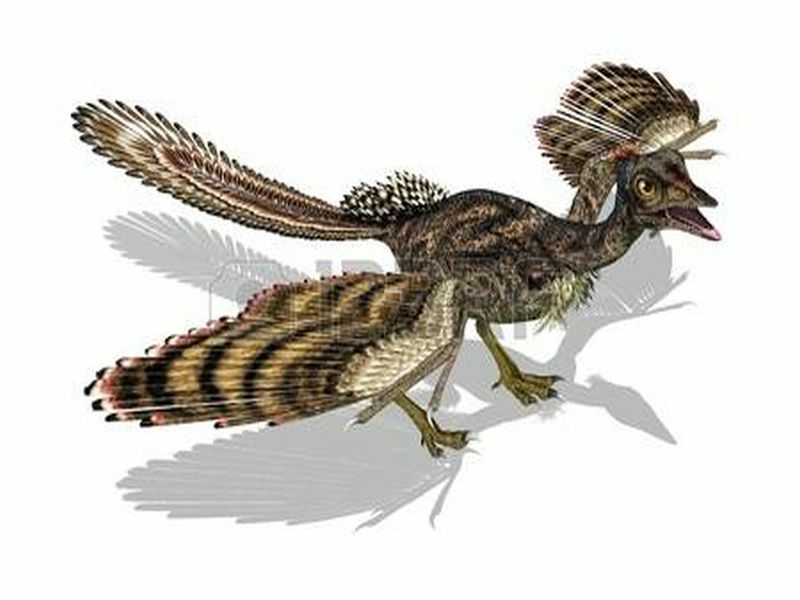 The species was hailed as the ‘missing link’ between dinosaurs and birds. Discovered in 2015, Babibasiliscus Alxi was an ancient lizard species that could cover short distances on water. The species belongs to the family of Corytophanidae. 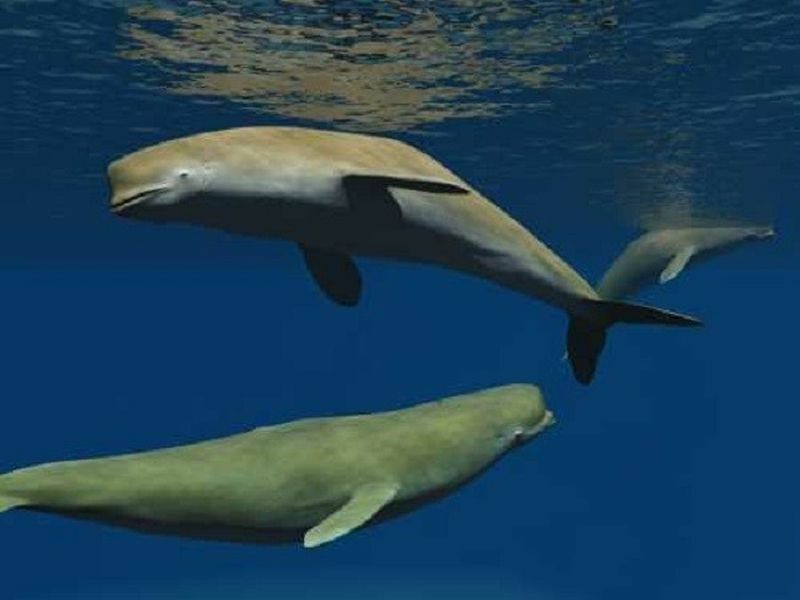 Founded in 1969AD, Bohaskaia Monodontoide was a toothed whale that lived some 3-4mn years ago. The species was discovered by a band of scientists from Howard University and Smithsonian’s National Museum in a mine near Hampton, Virginia, United States. On the contrary to modern whales, this species preferred moderate tropical regions to live. Named after the Colombian coal mine where it was discovered, Carboneyms Cofrinii was a giant prehistoric turtle. The beast lived some 5mn years after the wipeout of dinosaurs from the earth.With a body size of a smart car, the dead animal species had a head with the size of an NFL football. First investigated in 1820 by Gideon Mantell, Iguanodon is the second dinosaur species that was awarded with a proper genus name. Iguanodon is among the 3 dinosaur species that was taken as the inspiration for the design of the popular fictional character of Godzilla. Contrary to the fictional beast, this dinosaur species was pure vegetarian. Hailed as the ‘most impressive’ species of horned dinosaur behind Triceratops, the beast roamed earth about 66mn years ago. 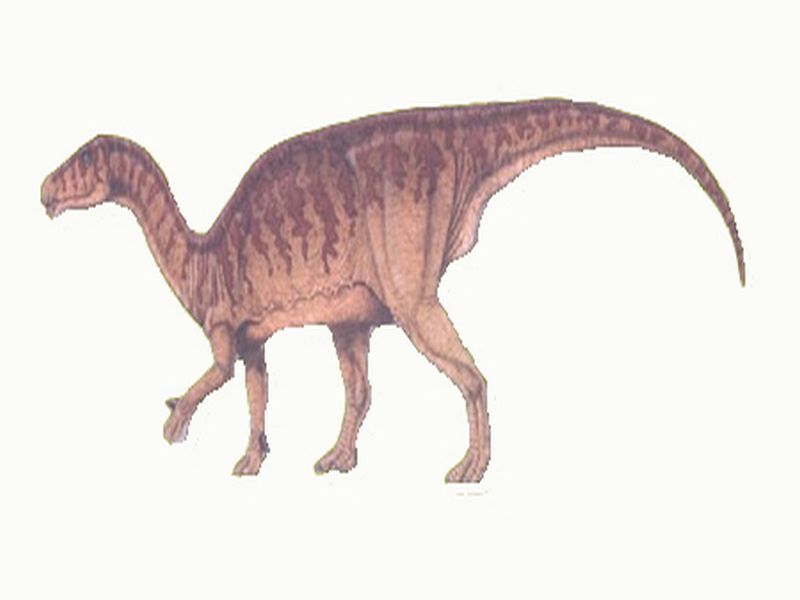 The dino was named Hellboy, after the comic book character, as it took 10 long (and difficult) years to study it. The beast had exotic facial horns. During a fossil expedition in the 1950s, an exotic beast was found by Francis Tully. 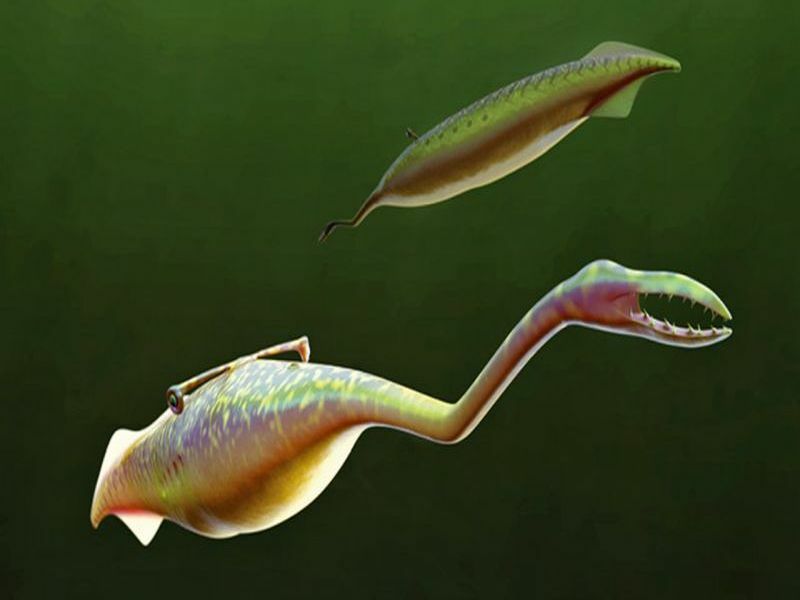 The species was baptised Tullimonstrum after its discoverer, which literally means Tully’s Monster. The weird animal featured a long nose, segmented body, a finned tail, and was only a few inches long. Dino Bird was only an imaginary creature before its discovery, and so was Hellboy. But now we know that they really existed.